Get your Portal for Free until September 20th for Education! 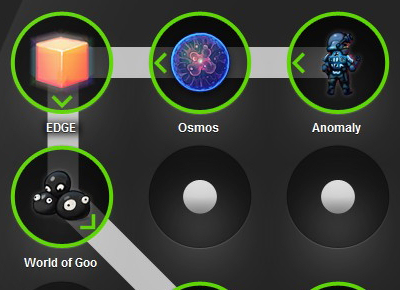 Get your free Portal from Steam, from now until September 20th! This has been brought to us all thanks to education! Yeah, that felt weird to say, but Valve has teamed up with educators, to help find ways to incorporate Portal and Portal 2 into their classrooms. One of the biggest challenges in teaching science, technology, engineering, and math is capturing the students’ imaginations long enough for them to see all of the possibilities that lie ahead. Using interactive tools like the Portal series to draw them in makes physics, math, logic, spatial reasoning, probability, and problem-solving interesting, cool, and fun which gets us one step closer to our goal—engaged, thoughtful kids. This is a first person perspective game so for those who get a little nauseous (like me), be warned! If you can get past it and haven’t played this, here’s your chance! Portal is a single player game from Valve. 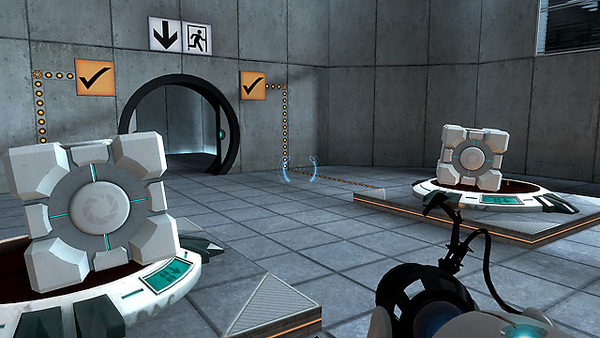 Set in the mysterious Aperture Science Laboratories, Portal has been called one of the most innovative new games on the horizon and will offer gamers hours of unique gameplay. The game is designed to change the way players approach, manipulate, and surmise the possibilities in a given environment; similar to how Half-Life® 2′s Gravity Gun innovated new ways to leverage an object in any given situation. Players must solve physical puzzles and challenges by opening portals to maneuvering objects, and themselves, through space. This entry was posted in Games and tagged aperure science, cake is a lie, free, portal, steam on September 16, 2011 by David W.
Aww man.. Steam weekend sales.. they usually hurt my wallet, now they can hurt yours too! Normally $19.99, you can now get Borderlands for $4.99 or you can buy a 4 pack for you and your friends at the cost of $14.99 (its like buying 3 games and getting the 4th for free!). Likewise the Game of the Year edition is also $7.99 (originally $29.99) and that too has the 4 pack option at the cost of $22.49. 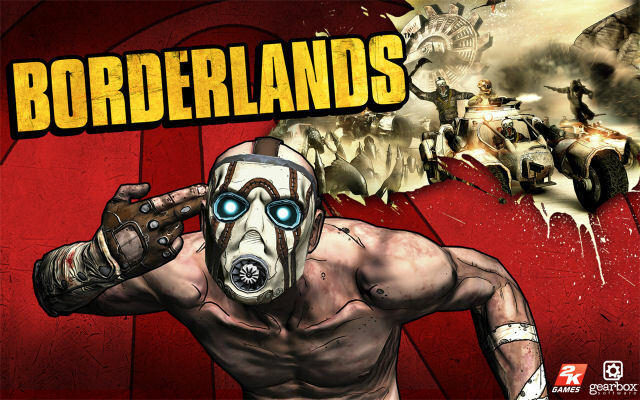 Borderlands is a First person shooter with an RPG element that takes place in a futuristic western situation where you can be one of 4 mercenaries (with co-op no less). I myself haven’t gotten very far, due to time schedules with my fellow players, but from what we did play it seemed like a lot of fun! But don’t take my word on it, take a look at Metacritic site for more reviews from multiple publishers and players (81/100 for those wondering). 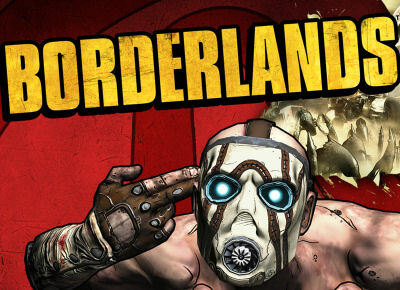 This entry was posted in Games and tagged borderlands, borderlands game of the year edition, sale, steam, weekend sale on August 26, 2011 by David W.